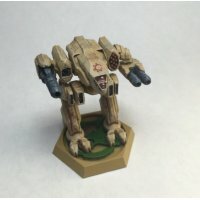 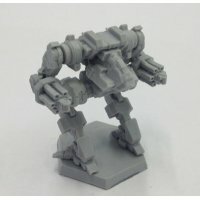 These is a Mech fan project. 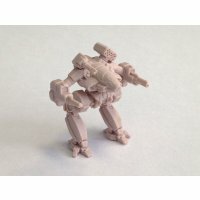 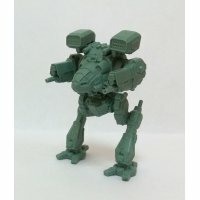 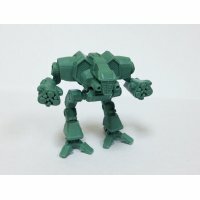 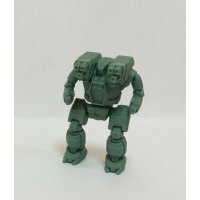 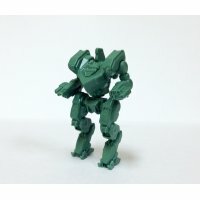 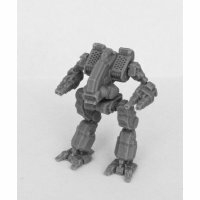 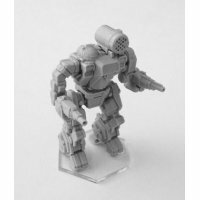 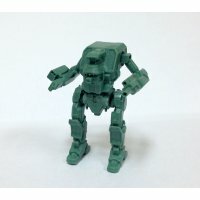 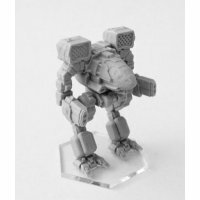 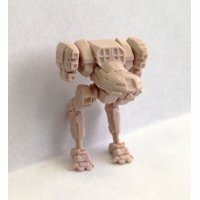 These 1/285-1/300 sсale highly detailed Mechs, may require assembling and come and come with six-sided transparent bases. 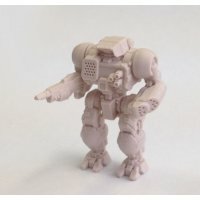 You can change the shape of a miniature by simply putting it in hot water.